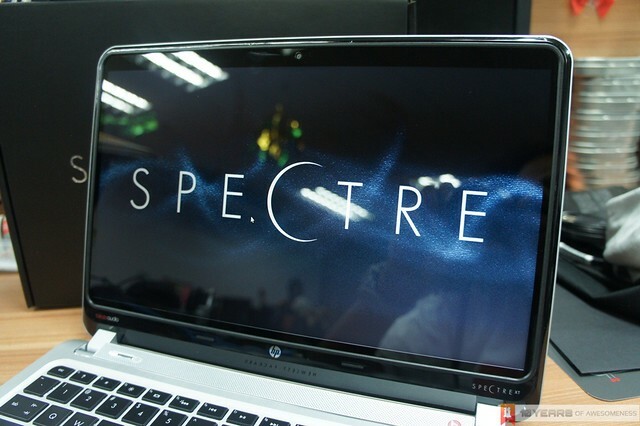 Three months ago at the HP Global Influencer Summit 2012 in Shanghai, we were introduced to HP’s new top-of-the-line consumer Ultrabook in the form of HP Envy Spectre XT. 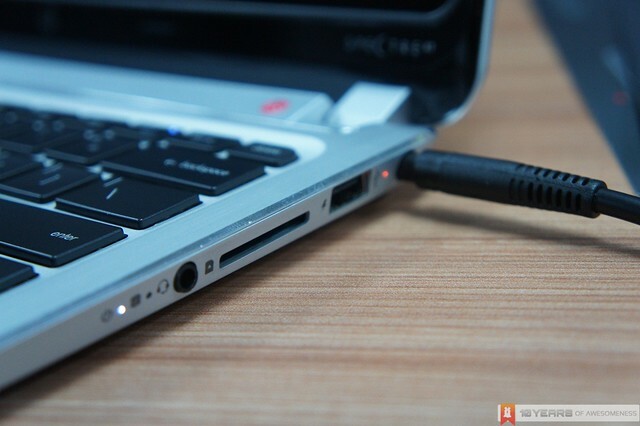 The 13.3-inch Ultrabook took quite some time to arrive into our market though as it is only available in Malaysia very recently. 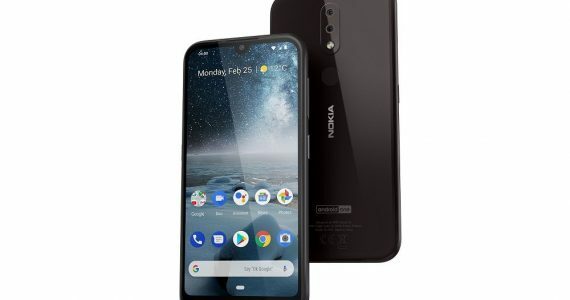 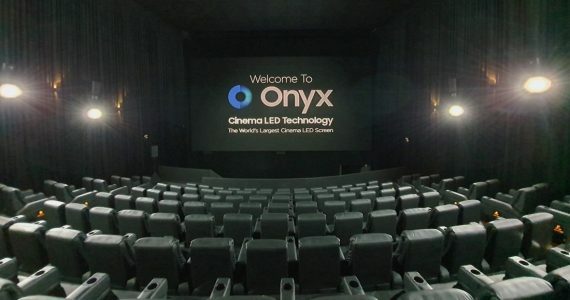 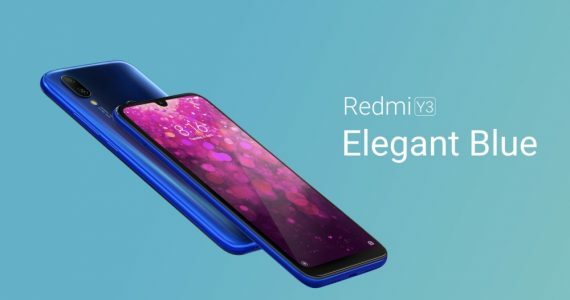 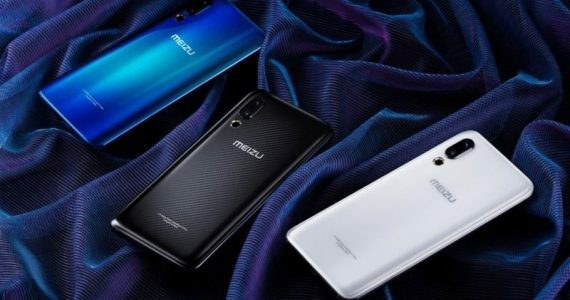 In general, there are almost no difference between our retail unit and the pre-production unit that we previewed at Shanghai previously whether in terms of design, construction or even the internal hardware. 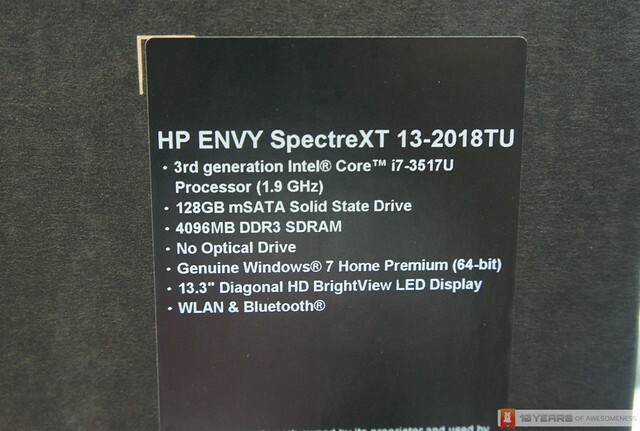 This particular unit of HP Envy Spectre XT spots a 1.9GHz Intel Core i7-3517U processor with 4GB of RAM and 128GB solid state drive; just as the one that was featured at Shanghai. 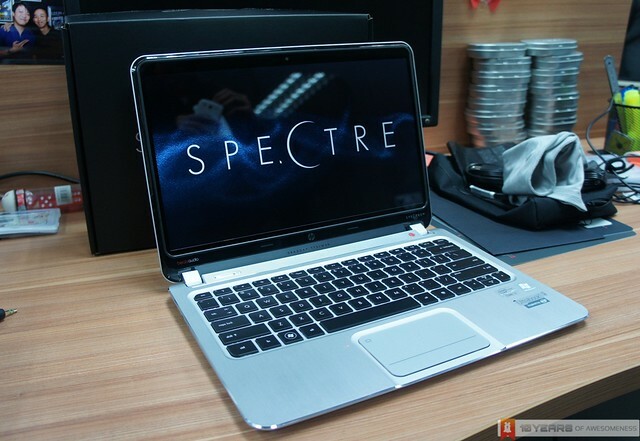 We are not sure how widely available is this 13.3-inch Ultrabook in the market though as the HP Envy Spectre XT is not yet available through HP Malaysia’s online store even though it is listed in the brochure of HP’s roadshow at Mid Valley Megamall last weekend and available for sale at the mall’s HP Store for RM 3,399. 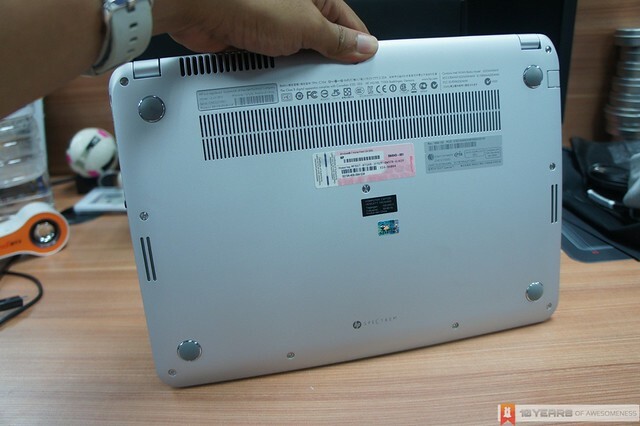 Click on the Read More link below to take a further look at the new Ultrabook from HP. 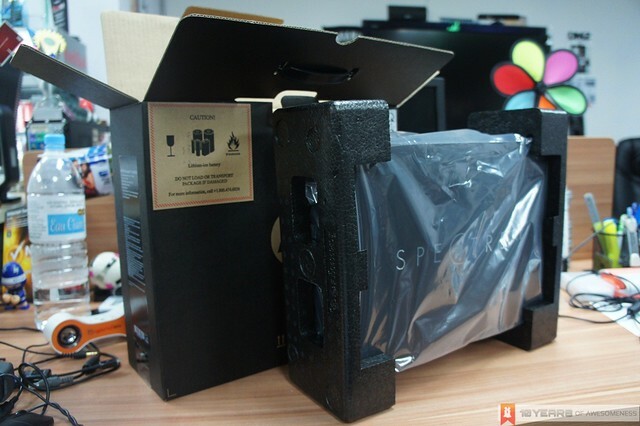 We were quite surprised when we first saw Spectre XT’s packaging as it is quite small but then, there’s another box which it is even smaller within it and contains the actual Ultrabook. 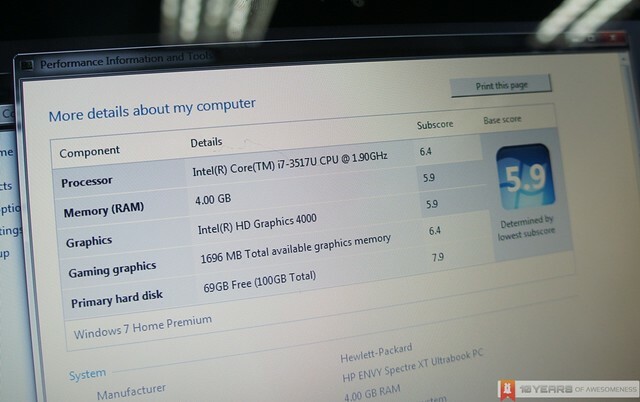 The technical specifications for this particular HP Envy Spectre XT Ultrabook. 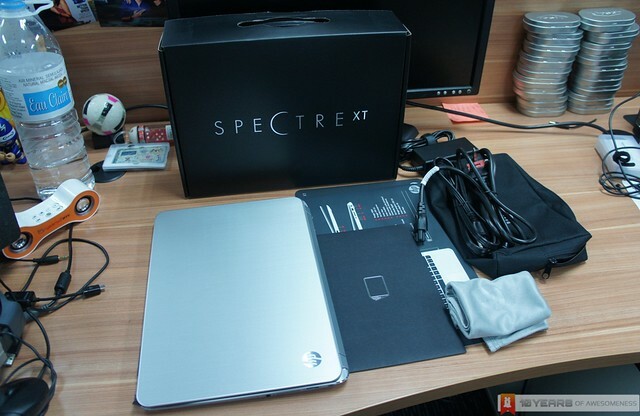 The contents: the Ultrabook itself, manuals and quick-start guide, sleeve/cleaning cloth, power adapter and its pouch. 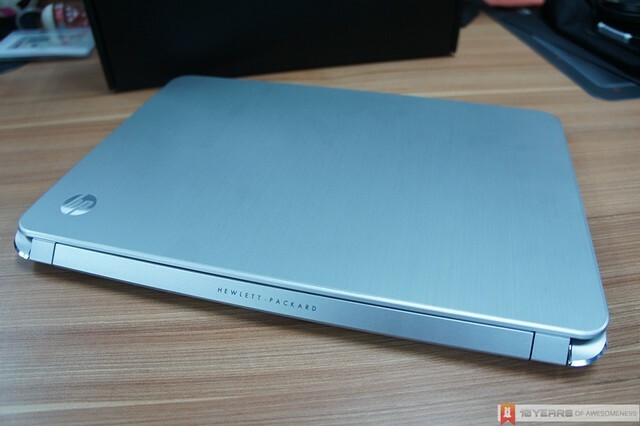 The Ultrabook’s brushed metal finish. 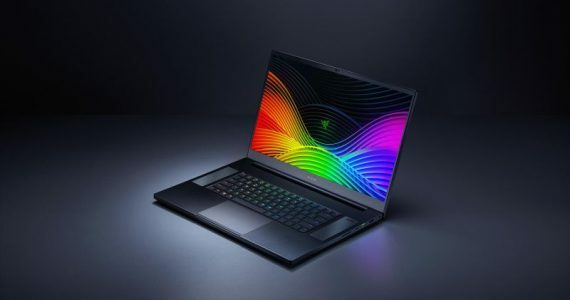 13.3-inch Brightview LED backlit display with a maximum resolution of 1366×768 on through the Intel HD Graphics 4000 built-in GPU. 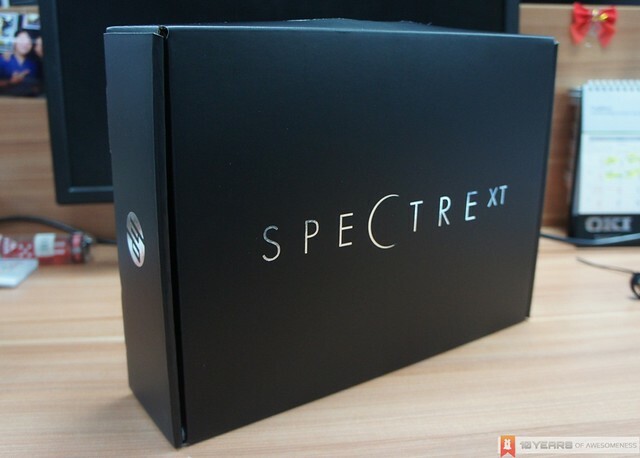 With a maximum thickness of 17.6mm, the HP Envy Spectre XT is equipped with input/output ports such as full size Ethernet, HDMI, 2 USB (one each for USB 2.0 and 3.0), card reader and combined audio I/O ports as well as Kensington lock slot and indicators for LAN connectivity, power and HDD activity. 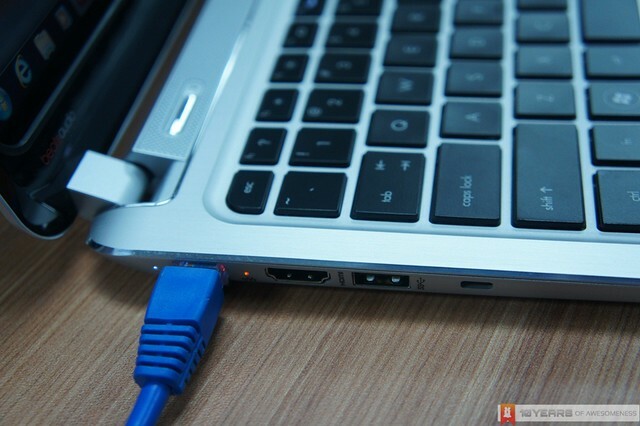 As per many of HP’s other Ultrabooks, the Envy Spectre XT is also equipped with HP Imagepad as its trackpad which can be turned on and off by tapping on its upper left corner. 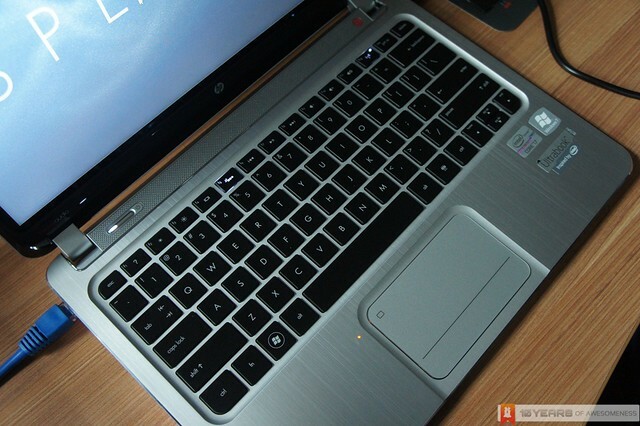 Another interesting thing to note that the F5 button on this Ultrabook – used to turn on the keyboard’s backlight – continues to light up even when the backlight is deactivated. 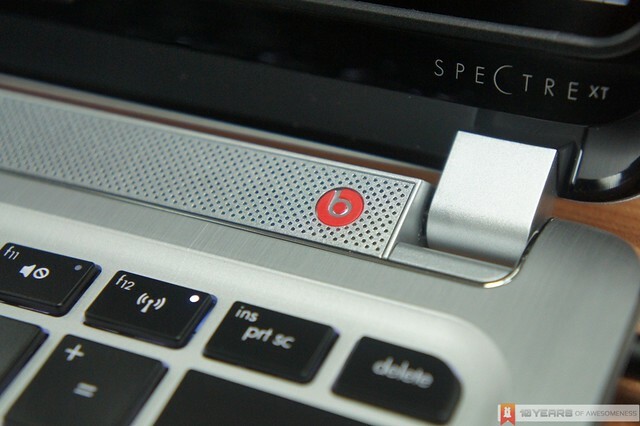 The Beats Audio seal, just to let you who is charge of audio enhancement aspect for this Ultrabook. 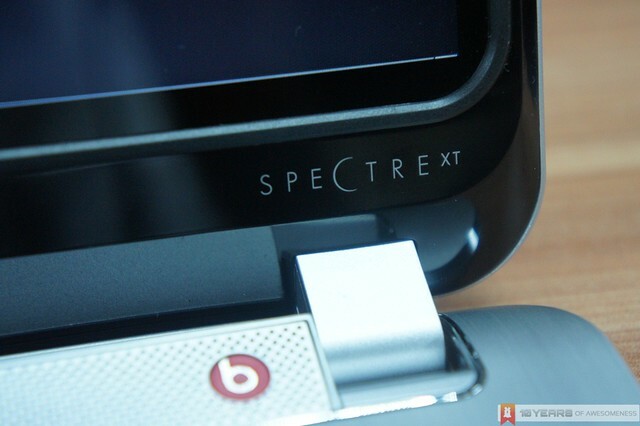 The underside of HP Envy Spectre XT which is draped with air vents and speakers. 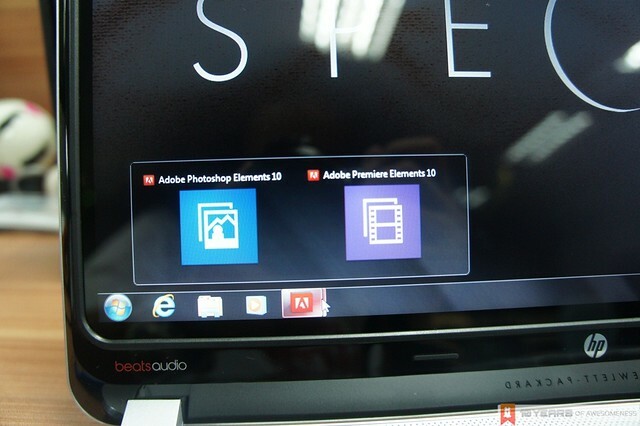 Full edition of Adobe Photoshop Elements and Premiere Elements 10, as promised. 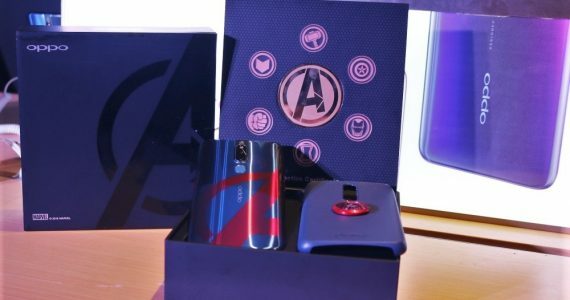 We are not sure if the concierge service is actually available in Malaysia though. 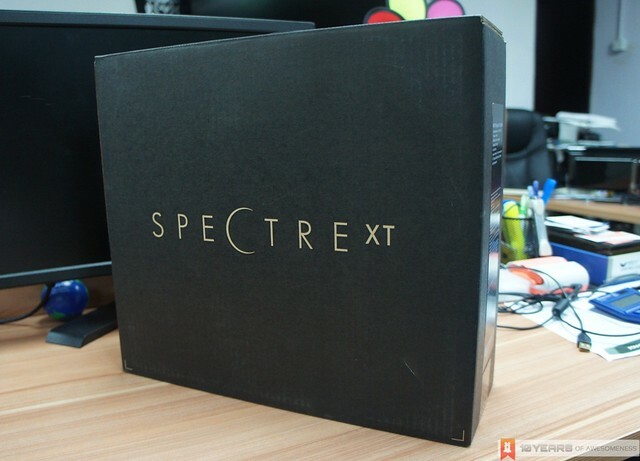 This is how Spectre XT’s hardware fared in Windows 7’s built-in Windows Experience Index. 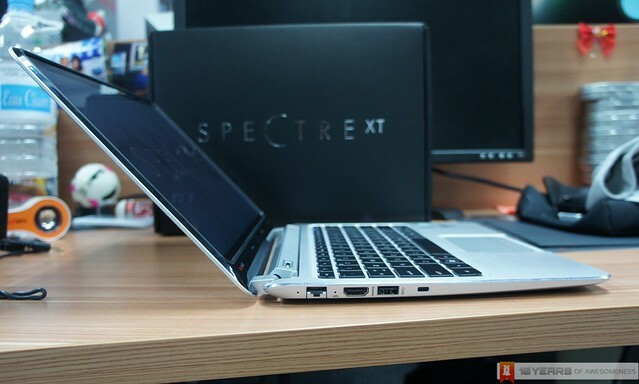 Stay tuned for our full review of the new HP Envy Spectre XT Ultrabook coming your way very soon!